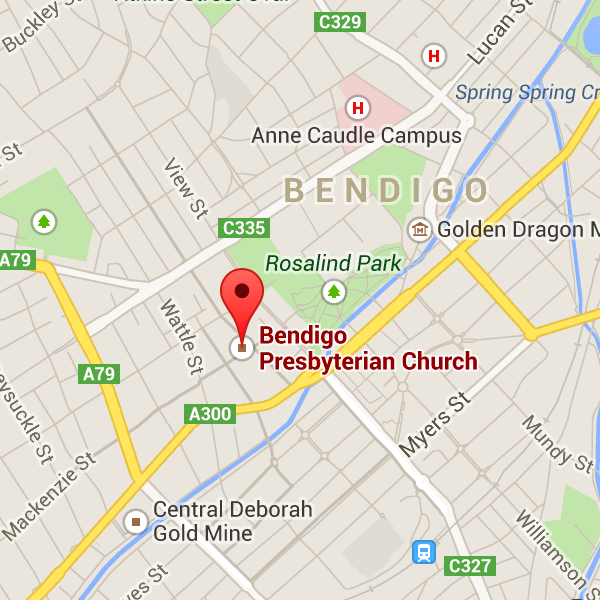 ‘The Case for Christ’ is screening in Bendigo! 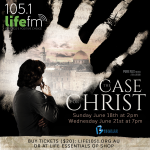 Life FM is organising two screenings of the movie, ‘The Case for Christ’ at the Bendigo Cinemas in Queen Street on Sunday 18 June at 2pm and Wednesday 21 June at 7pm. The movie is based on Lee Strobel’s best-selling book of the same name, telling the story of how an award-winning journalist and investigative reporter set out to debunk the claims of Christianity with unexpected results! Tickets are $20 and can be purchased online here or the Life Essentials Op Shop (near the Bendigo Town Hall). All proceeds raised will support Life FM.